Our niche area of investigation includes fires and explosions. Having extensive experience in determining the cause will help clients move quickly through the process toward recovery. Time is valuable in recovering evidence, and we take this very seriously. We move quickly but deliberately to determine why an event occurred. Investigating fires calls for careful analysis and handling of evidence. Our trained investigators are prepared to educate clients as we investigate the fire or explosion. With over a decade of experience, we know that time and careful exploration is key to finding evidence and the details are what matter most. The origin and cause of the fire is often key to recovery. Whether it’s assigning responsibility to individuals, identifying faulty construction or wiring, or finding the accidental cause, our team can trace evidence back to provide an account of what happened and why the event occurred. Determining the cause of the fire or explosion is the first step to rebuilding lives and property. 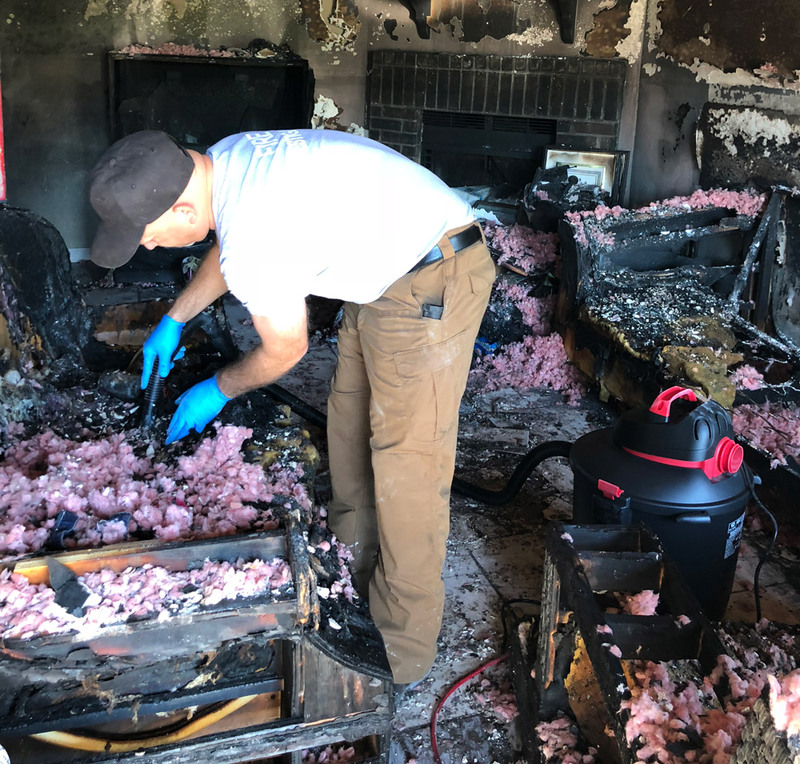 Our team analyzes evidence and even the machine itself to pinpoint exactly what causes a fire or explosion. If a part failed, overheated or was used inappropriately, our team will find the cause. Our professionals are often called for deposition and expert testimony. We provide a detailed description of our findings in order for judges and juries to determine fault and damages. As trained, accredited and certified professionals, we are the trusted voice during an investigation of a fire or explosion.